This raw herb is large-sized and sold by the pound either honey-fried, powdered or raw (untreated). .. These Korean Ginseng Loose Roots comes in one herb kit (which contains approx. 500 grams and sh.. This raw Chinese herb is sold by the pound in either raw or powdered form. Please use the above ".. This raw Chinese herb is sold sliced by the pound in either raw or powdered form. Please use the.. This raw Chinese herb is sliced sold by the pound in either raw or powdered form. Please use the.. This Chinese herb is available in raw form, powdered, or prepared (Shu); when ordering—cho.. This Chinese herb is available by the pound in the raw form; it is not currently available in powder..
Lu Rong is available in the raw herb form or powdered; use the above "add-on" button to make your ch.. This Chinese herb is available in a 10 piece bag (it is not sold by the pound) in raw form only. .. This Chinese herb is available either raw or powdered, in the raw form or toasted (duan); please cli.. This Chinese herb is sold by the pound in powdered form. 青黛 Pinyin name: Qing Dai Sourc.. This raw dried herb is available by the half-pound in raw form, it is not available powder.. This raw Chinese herb is available powdered or raw, and in two different (quality) grades. You.. This raw Chinese herb is sold by the pound and is available Powdered or Raw in the Shell or Shelled .. This Chinese Yam is of high quality and large in size; this raw Chinese herb is sold by the pou.. This raw Chinese herb (Shi Hu) is available in two grades, either the medium grade as pictured above.. 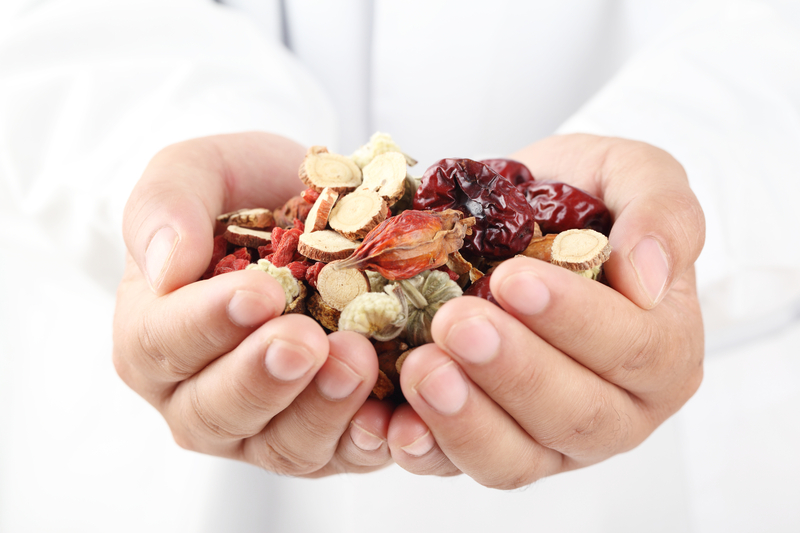 This raw Chinese herb is sold by the half-pound (250 grams) in either raw or powdered form. Plea..